A sitemap is a file where you can list the web pages of your site to tell Google and other search engines about the organization of your site content and make web site accessible to crawlers or users. You should check Sitemap of Tips2secure where you can find list of all pages and articles from whole blog on that single page. 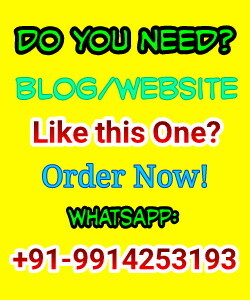 But sometime when blog owners Submit site to Google Webmaster but not indexed by Google, is one of the major problem for them. 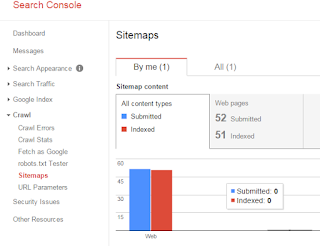 So today am here going to discuss about 7 main reasons of why submitted sitemap is not indexed by google and how to solve these issues to be getting indexed by Google. Google takes some time to Index a site. 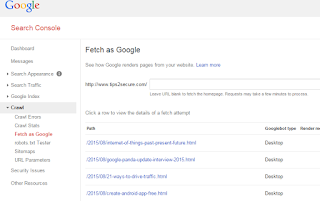 So after submitting sitemap please be patience and wait to be indexed by google. Due to wrong use of Robots.txt file your blog may not be indexed by Google. So if you don't know how to use robots.txt then simply avoid to use. Mainly robots.txt is used to make things private like if you want to hide description to be shown in search result then you can use robots.txt. 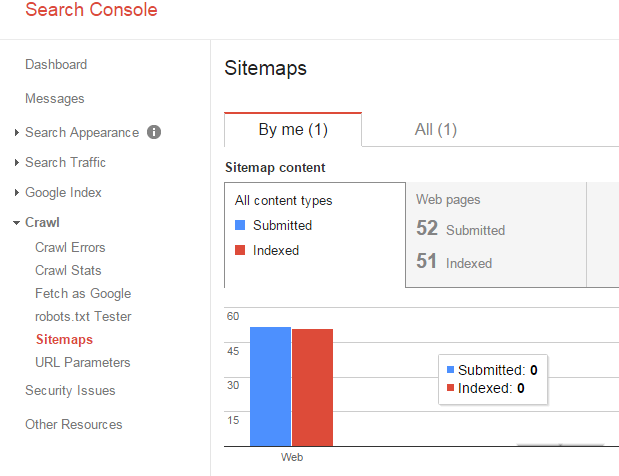 Submitting sitemap again and again in Google webmaster is also one of the reason of not being indexed by Google. Just submit your sitemap once in google webmaster and leave. Transfer of domain also totally spoil your indexed pages from search results. How?? Suppose you was using your site as example.com and your 905 pages was indexed by google, but due to some reasons you had to change url of your site to xyz.com. Now how google can index your new site, so you should submit again your sitemap in Google for new domain. Unmatched prefix of your domain is also creates problem in indexing. So make sure if you are using HTTPS for your domain then you must submit site using HTTPS not with 'S' i.e HTTP. Submitting sitemap on very first day of domain purchasing in google webmaster can also be prevent google to index your domain or blog. Wrong submission of sitemap also can not be indexed by Google. If you are using RSS/ATOM FEEDs and you set limit of indexing pages 500, but your number of pages on blog are more than 500 then Google won't be able to index your site. What to do to be Indexed by Google? After knowing the main reasons of why your blog was not being indexed by google, you must want to know about how to overcome these issues? So now it's time to say bye, bye these issues. Let me tell you a interesting step to be indexed by google very fast or say in minutes. 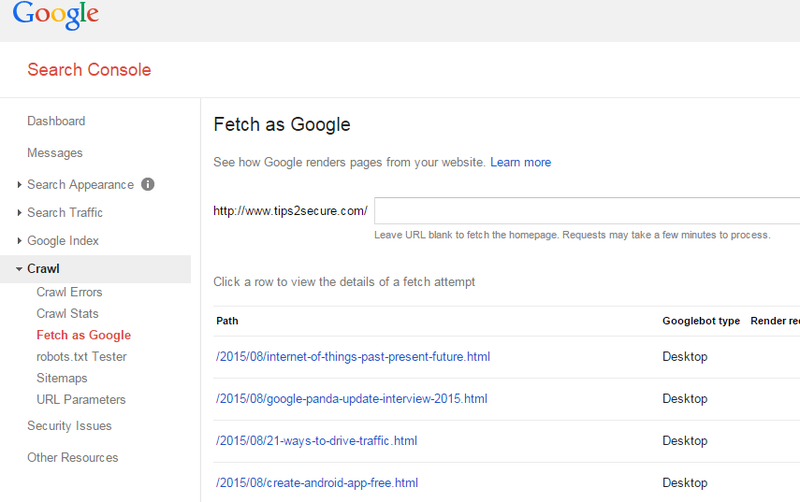 Login to your Google webmaster and click on crawl to expand options, and you will see a option of Fetch as Googleas shown in below image. After that simply copy link of your articles and post in box after your domain name like shown in image. Then click on Fetch and then you will see a option of 'Submit to Index', click on that button and select first option to crawl url only. New bloggers are generally provided 500 links every month to submit manually to be indexed by google. That's all! Still have any question, ask me without any hesitation using our comment box. Message: I hope that you have enjoyed '7 Reasons Why Submitted Sitemap Not Indexed By Google [Sitemap Issues]' article. However, if you want me to deliver more articles then please share my post. You can use Social Sharing Widget provided at the end of every post. After all, Sharing is Caring!.